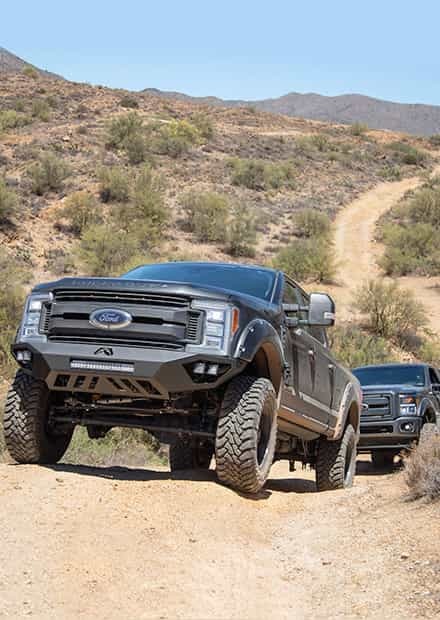 The 2017-2019 Super Duty is one of the most capable and well-built vehicles in Ford's arsenal, but there is always room for improvement. 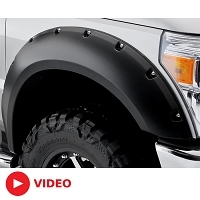 Our complete selection of 2017-2019 F250 & F350 parts and accessories offers just what you need to transform the look and function of your Super Duty. 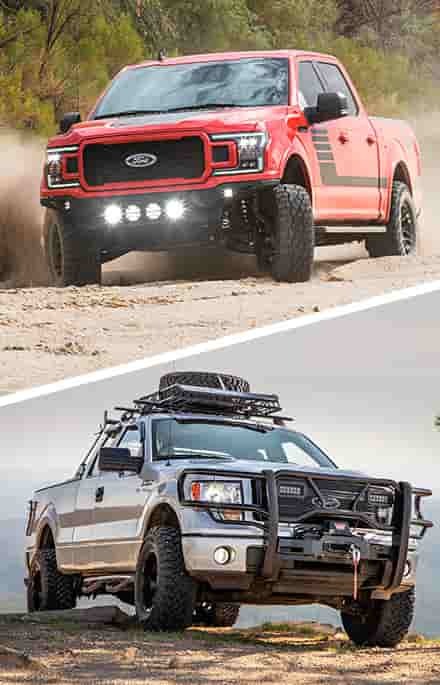 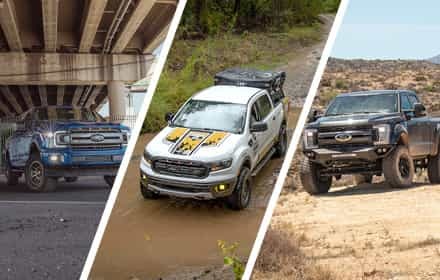 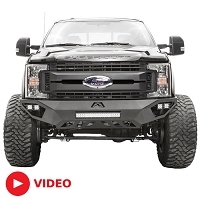 Whether your goal is to be able to cut through the most rugged terrain with ease or you're looking for an eye-catching exterior upgrade, our 2017-2019 Super Duty storefront is your very own personal toy store. 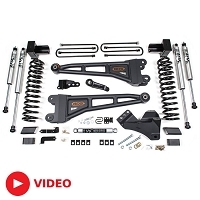 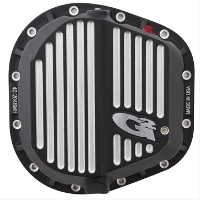 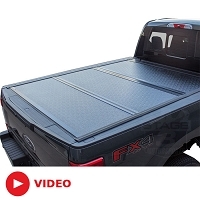 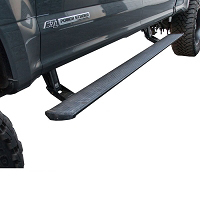 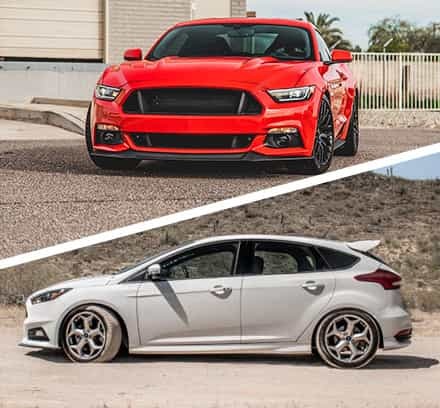 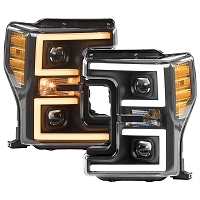 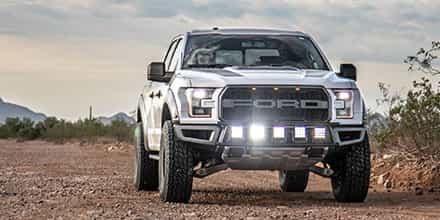 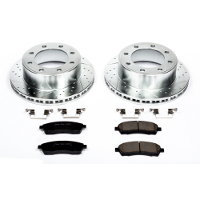 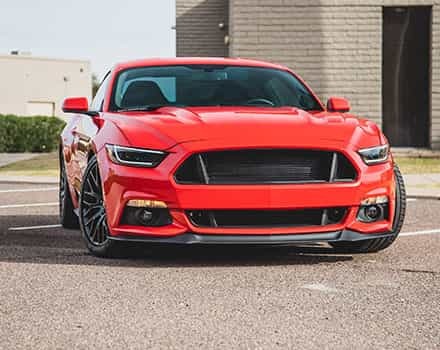 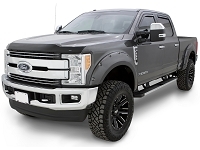 Ford Super Duty Fitments: 2017, 2018, 2019 Ford F250 & F350 6.7L Submodel Fitments: FX4, King Ranch, Platinum, Lariat, XLT, XL Some Exceptions apply, please see individual product pages for specific fitments.